One of the ways we helped our three-year old adjust to our move was to get him hooked on sending postcards to his friends back home. I love postcards. I love watching H pick the exact right postcard for each of his friends. I started posting his postcards picks on Instagram to let the mammas know they were coming, and as a reminder of all the fun places we have traveled. 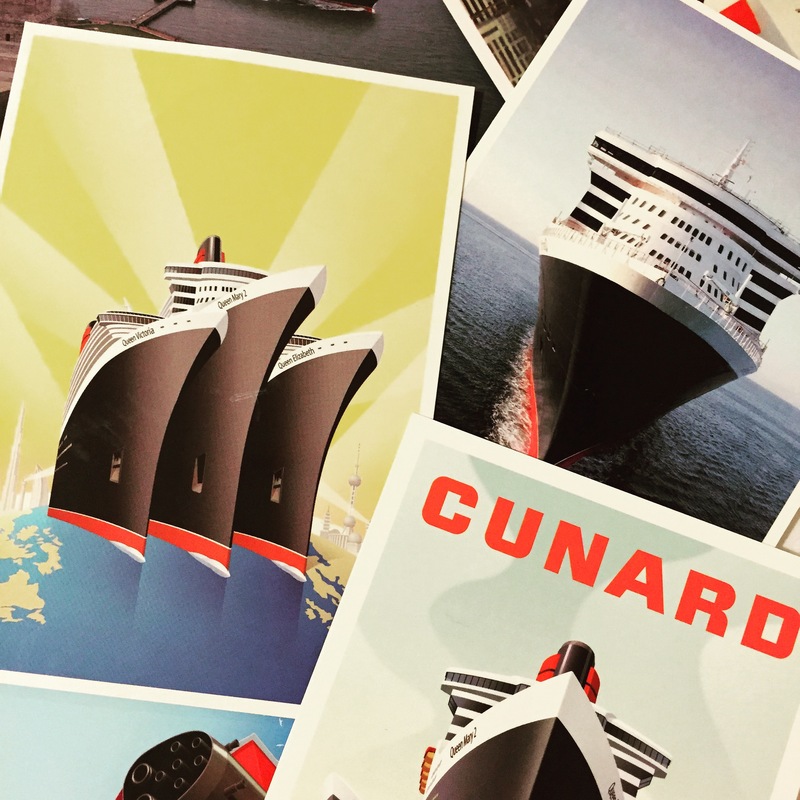 We wish we could send postcards to everyone! Since we cannot, I decided share our postcard pictures here! Not quite as fun as getting real mail. 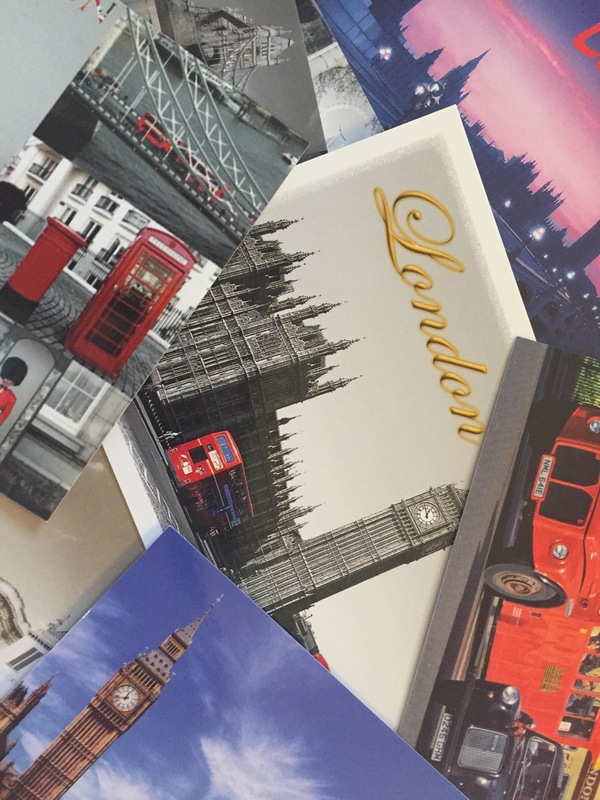 Post Cards from London mostly talking about Big Ben! QM2! The most expensive post cards to date but some of our favorite. Prior to taking pictures of the postcards we sent them from Disney & DC.